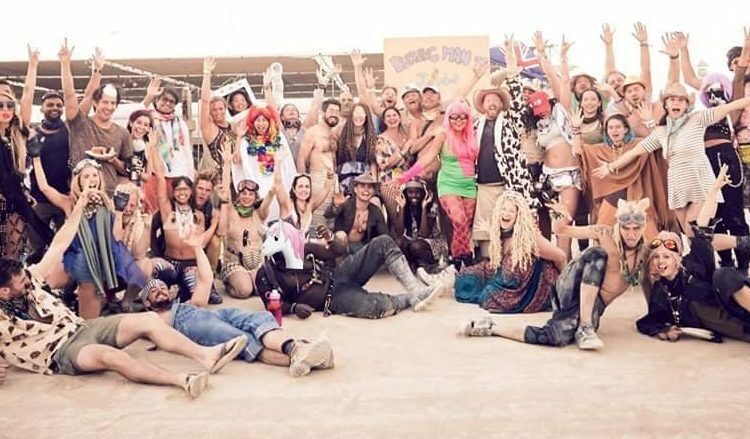 Our Houpla Burning Man Theme Camp is Now Accepting New Members! Clink the button below to learn more about the camp, pay your dues, and fill out your volunteer survey. Also, don't forget to join us for our Weekly Happy Hours to meet members of the camp.